Those who painstakingly groom unwanted hair with messy wax and unforgiving razors know the old adage “out of sight, out of mind” doesn’t always hold true. That’s because the embarrassing, daily task of ousting troublesome stubble at home is temporary and painful. No wonder countless women and men seek professionals to ensure excessive hair growth – regardless of location – is stunted for good. But for a hairy mission like removing unsightly fuzz, how does one enlist a proper laser removal team? 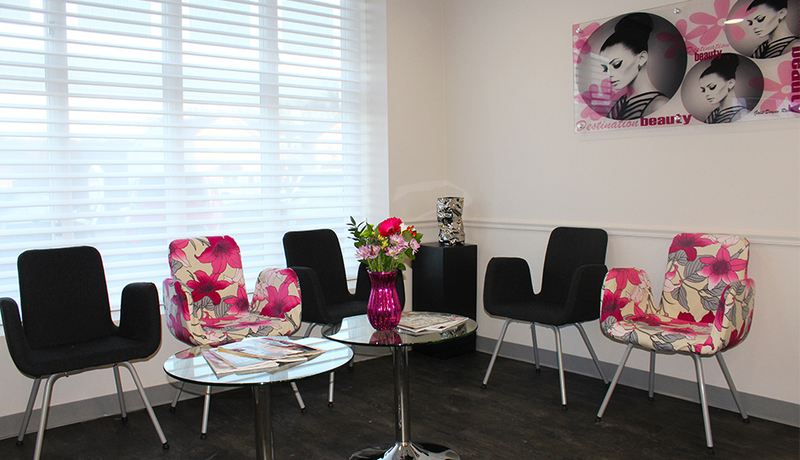 We treated ourselves to a free consultation at CARE Laser Center – whose inviting locations in Boston, Chestnut Hill, North Andover and Worcester feel more like sleek beauty spas than medical centers. While there, we learned about their exclusive, unrivaled laser technology and gathered expert insight for selecting a proper hair removal provider. Make sure expertise and honesty are the number one policy. Ensuring estheticians and laser practitioners are skilled really should be top priority. After all, a procedure like laser treatment calls for capable, trustworthy hands. CARE Laser suggests approaching the initial consultation like an interview. Do your research and make sure a service provider can prove their competency. Adept professionals will be able to answer questions, clearly guide procedure plans and set realistic expectations. After all, if unrealistic promises of ultra-cheap, fast services seem sketchy it’s because they probably are. 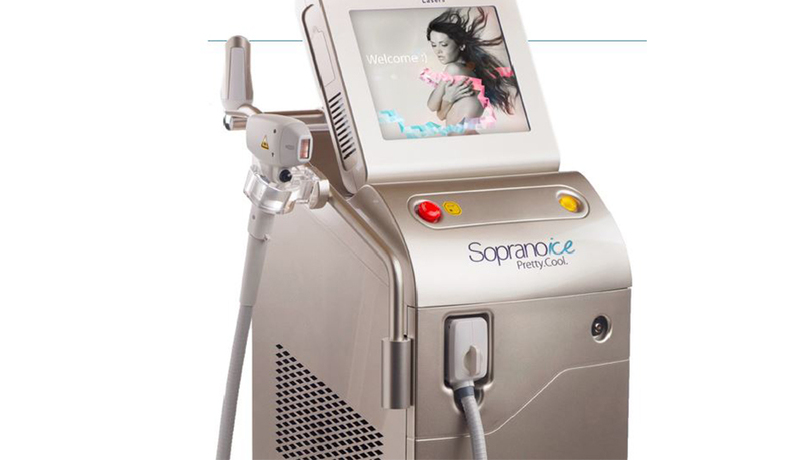 Only engage with a laser hair removal center that’s invested in the proper equipment to fulfill client needs. With customer satisfaction always in mind, CARE Laser is the only center that uses the Soprano ICE laser by ‘Alma’– winner of the 2015 Aesthetic Industry Award for best laser hair removal platform – in all of its locations. But, what makes this technology that others can’t offer so superior? Plus, a wider variety of clients can be treated regardless of hair and skin texture, color and thickness – talk about getting to the root of any hair overgrowth issue! Most laser hair removal establishments are rigid when it comes to buying packages and will lock you in to the body areas you bought treatments for even if you change your mind later or complete your hair removal goal ahead of schedule. 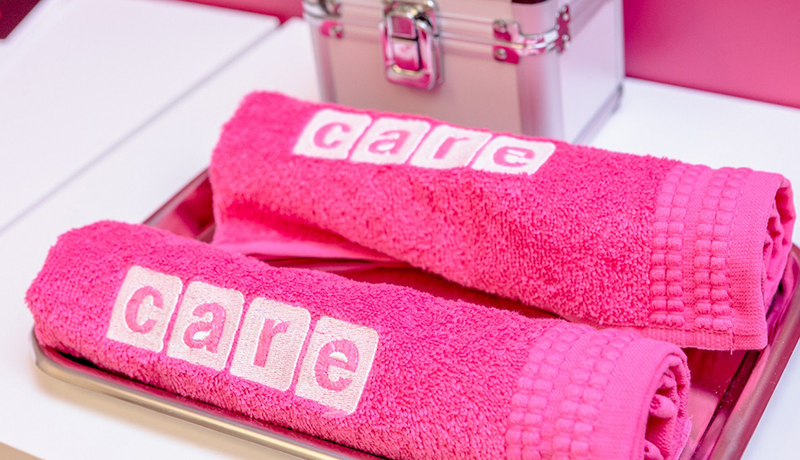 CARE Laser thinks the client should dictate his or her own hair removal experience and encourages those seeking a more flexible treatment program to consider their unique STARS-Payment System. Expert clinicians work with clients to select the right body areas to treat. Then, the professionals at CARE recommend the number of treatments (or “STARS”) needed to complete and pay for the procedures based on that plan. The beauty of this is that any leftover credits, or in this case STARS, may easily be transferred to other body areas (or, to lucky friends and family you want to share the CARE experience with!). Ask friends for referrals – then, share the experience with them! Despite the personal nature of hair removal treatment (really, how often do you tell co-workers about your excessive upper lip hair at the water cooler?) we can’t help but think it’s good practice to share referrals – friend to friend. In fact, CARE Laser created a generous “Friend to Friend” program after seeing how in-demand hair removal procedures were amongst clients’ friends and relatives who were blown away by the amazing results their loved one was getting. Think about it this way. For other personal care, like massage and facials, hair cut and color, or spray tanning, you have no qualms about asking your best buddy or that relative whose always “in the know” where they get the best service, price, and results. So, why not ask these same people for a recommendation when seeking Laser Hair Removal expertise? At CARE Laser, clients are encouraged to talk about their experience to friends, family, and even co-workers, and they receive a very nice gift card in return for referring a new client who signs up for a basic treatment program. Great news travels fast! Seek a happier, hair-free look – and attitude – for life! Don’t cave and settle for just any clinic. Remember, the goal should not be to just ditch troublesome hair temporarily, but to lead a smoother, easier-to-groom life. Avoid second-tier treatment options and focus on quality of care if you care about the quality of your end result. Can you benefit from a little CARE? Schedule a FREE consultation with CARE Laser clinics today by calling (844) 5-LASER-4-U or visiting CARE-laser.com/en/ and begin a journey to a happier, hair-free life.